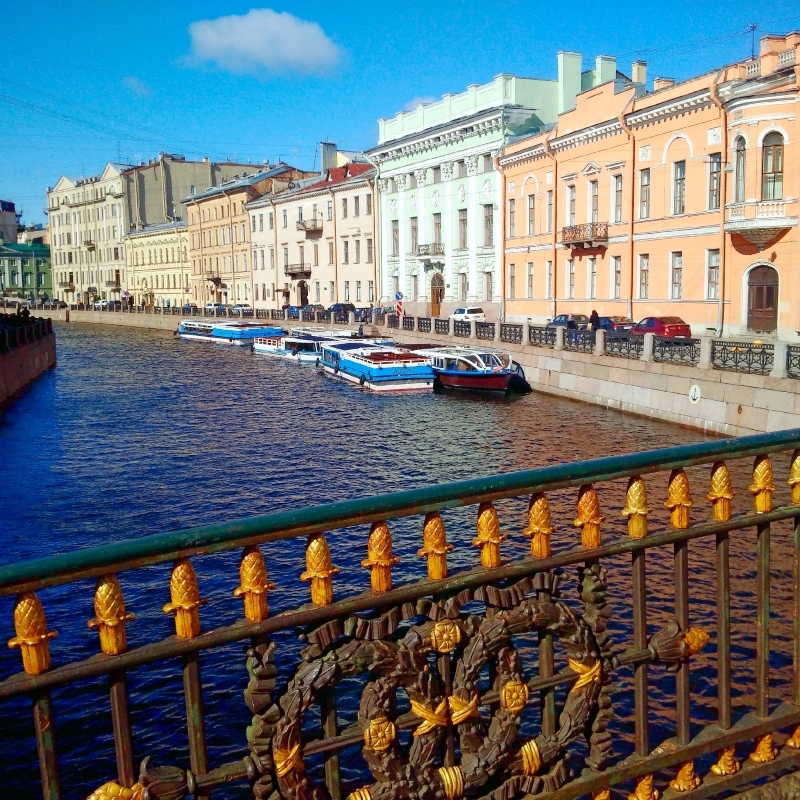 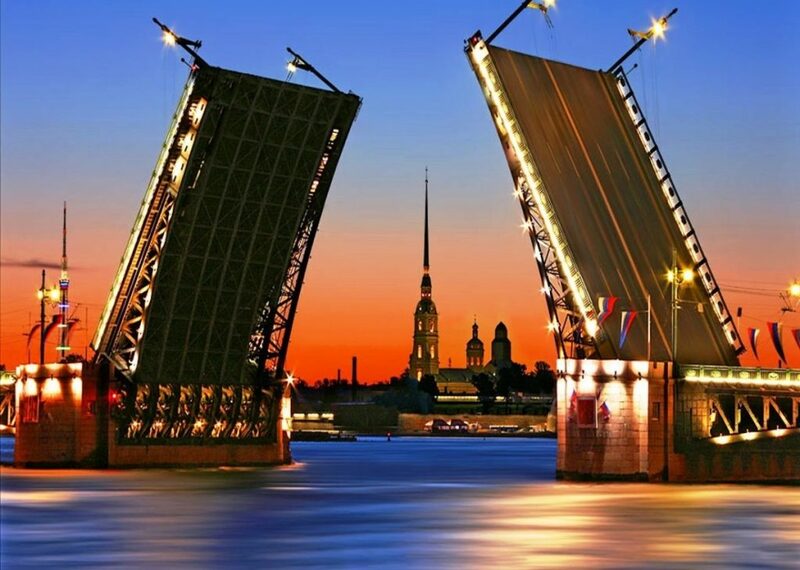 Saint Petersburg, also known as the “Cultural Capital of Russia”. 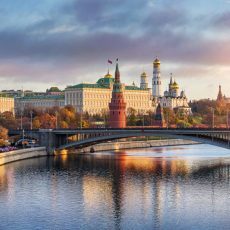 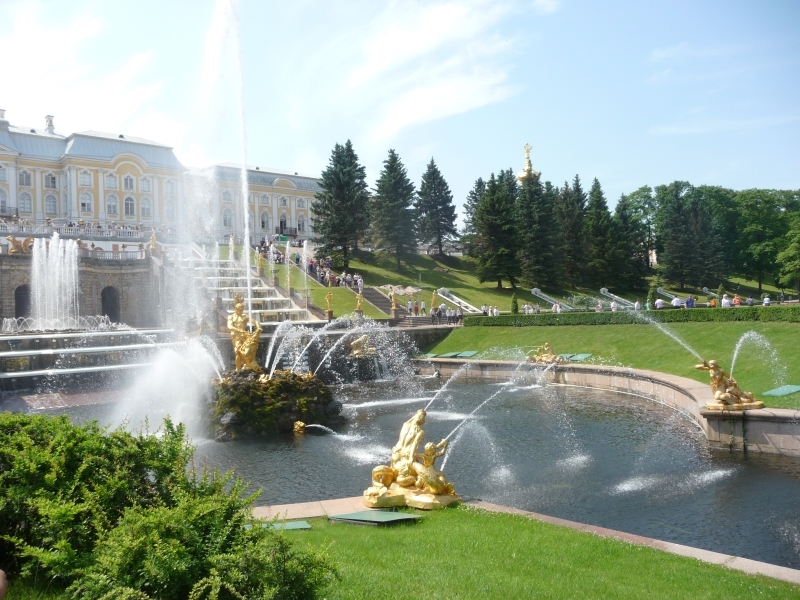 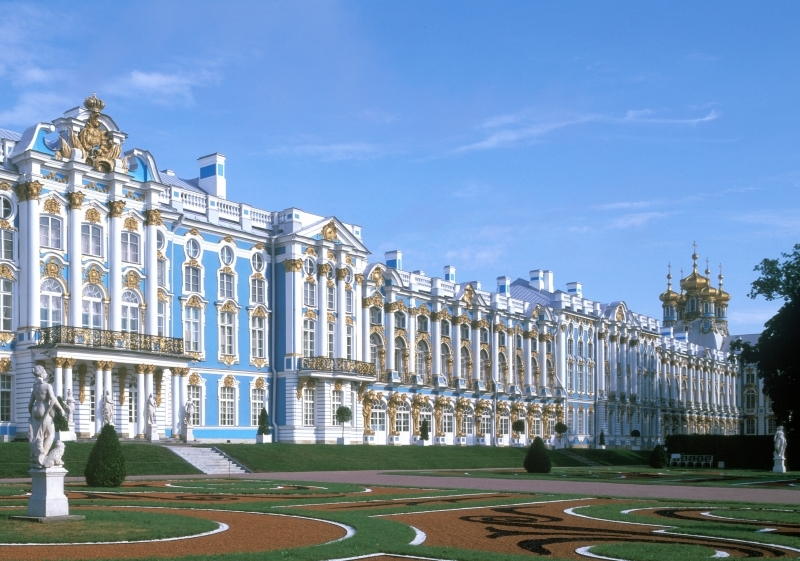 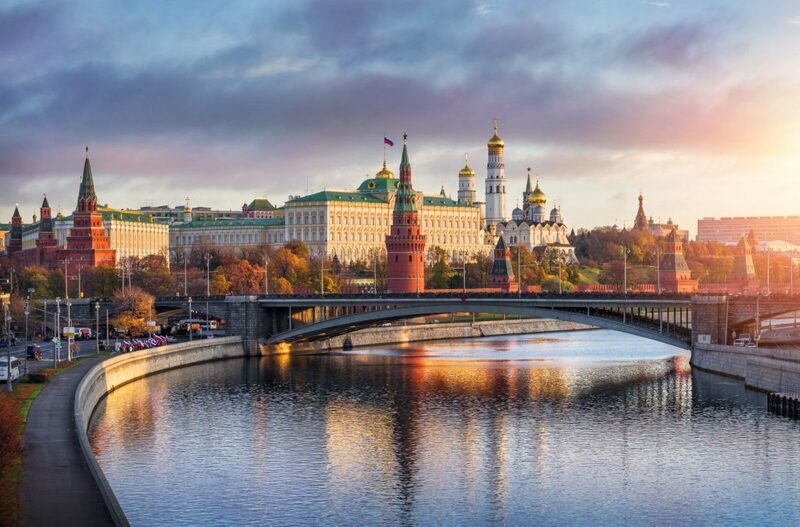 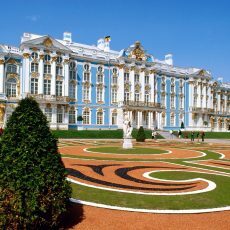 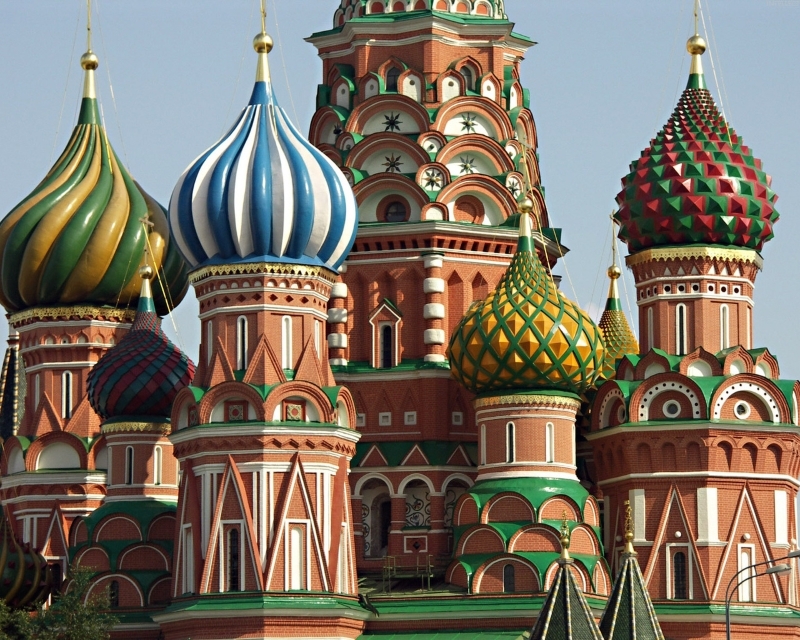 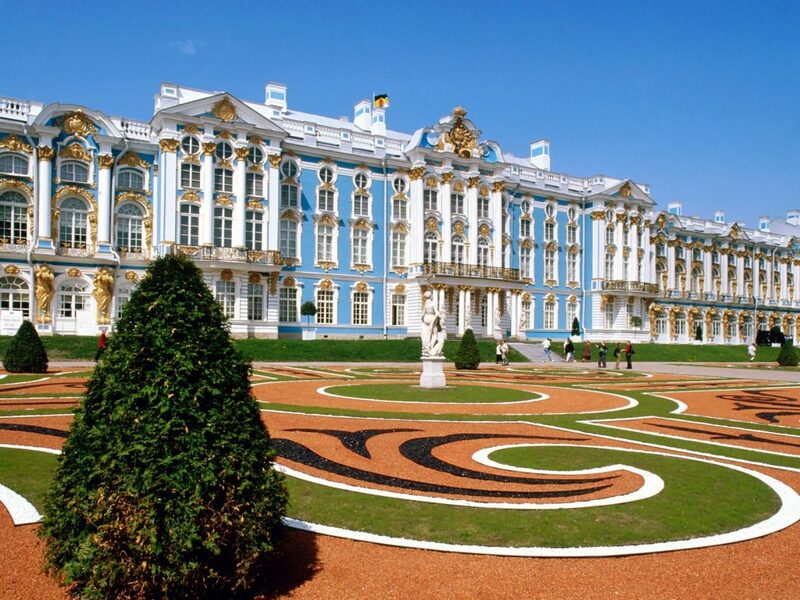 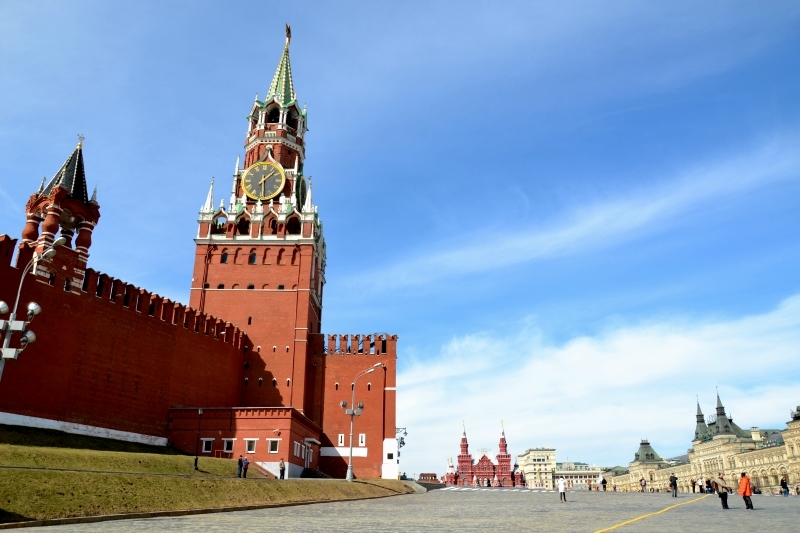 It houses hundreds of museums, including the world’s largest museum, the Hermitage, the world’s top ballet and the former elegant winter and summer palaces of the Russian Imperators. 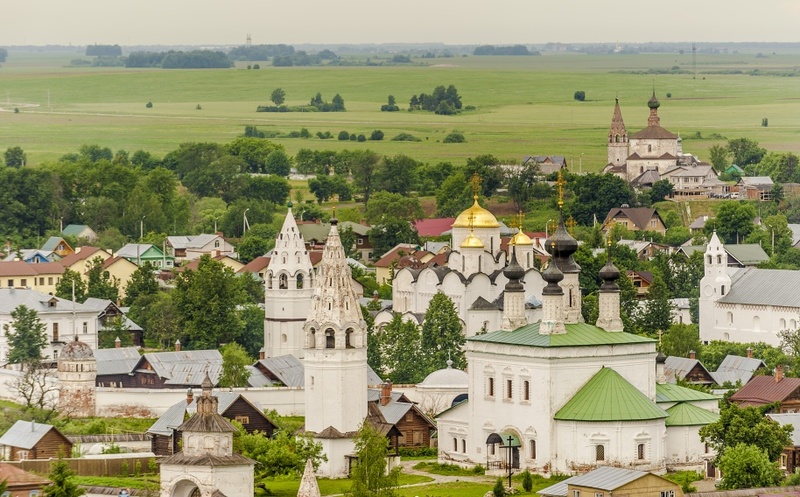 Visit the pearl of the “Golden Ring route” – an impressive ancient monastery and fortress in Sergiev Pasad, which has been a beloved holy place for the Russian Tsars and the entire Russian nation for many centuries. 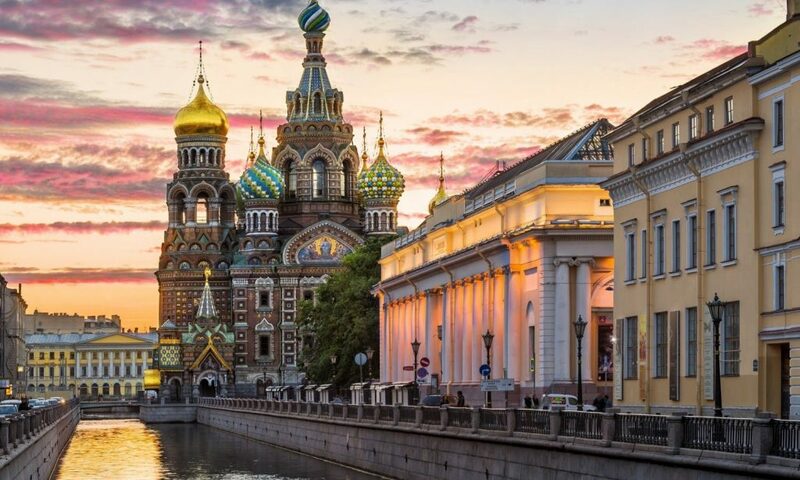 Upon arrival to Saint Peterburg you will have a panoramic city tour to see the famous Nevsky Prospect, the main street of the City, the Kazan Cathedral, the Admiralty with its gilded top, the largest Church in St. Petersburg – the Blood Church and stop by the ensembles of Palace Sq. 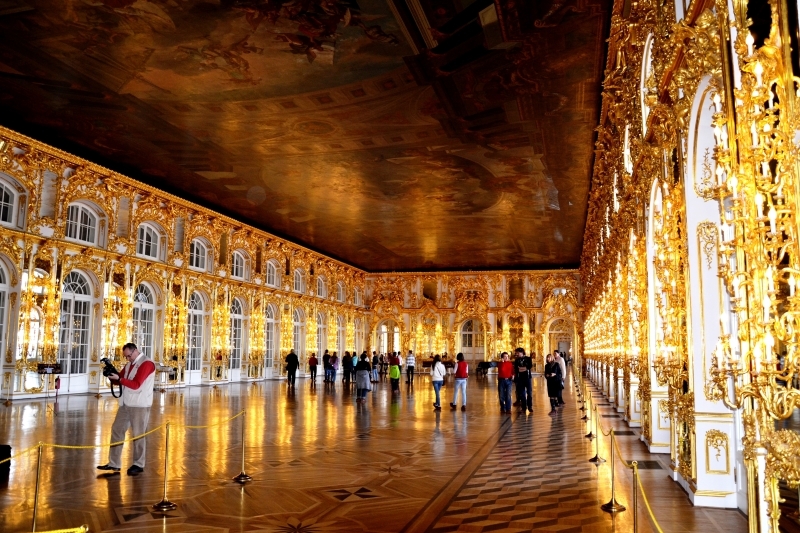 with Winter Palace, Hermitage and Alexander Column and Mariinsky Palace. 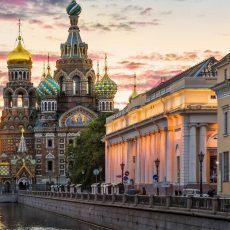 Dinner with traditional Russian food and a folk show. 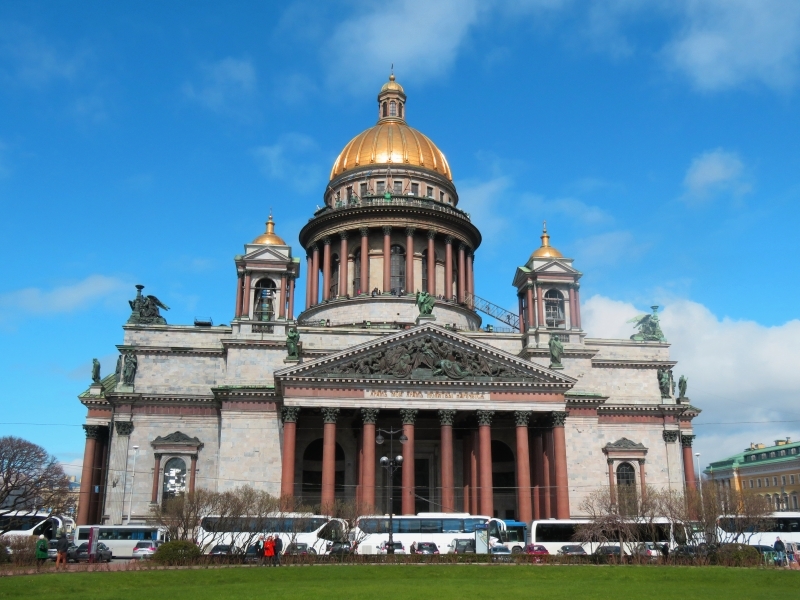 Afternoon visit of St. Isaac’s Cathedral: the largest Church in Russia and one of the finest architectural works and capable accommodate about 10,000 people. Morning departure by speed train “Sapsan” to Moscow (approx. 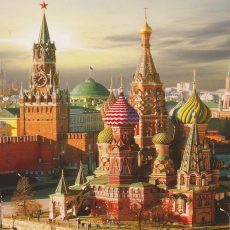 4h). 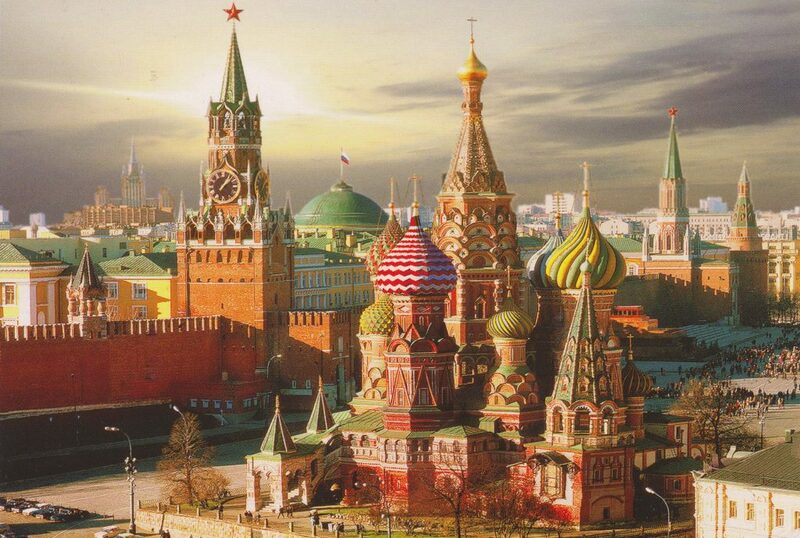 Arrival and transfer to the hotel in Moscow. 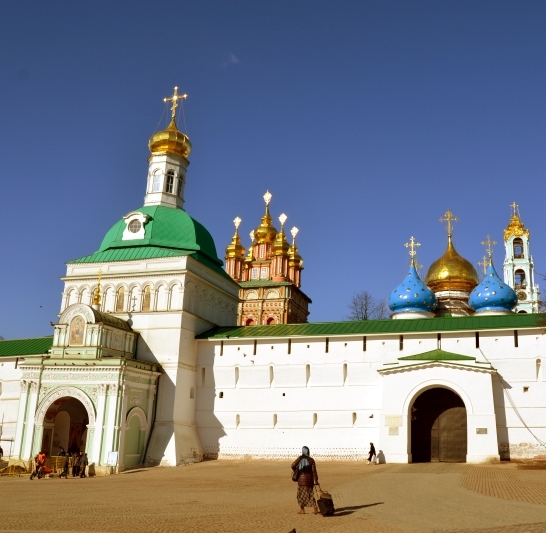 Morning departure to Sergiev Possad – the city founded around the sacred place of the Russian land and the World Cultural Heritage sight – the Trinity Sergius Lavra, which is Trinity Sergius Lavra monastery named respected Russian saint Sergius.